The demand for packaging has been growing exponentially as the packaging design is the most important approach to draw eyeballs of customers. Besides branding, the packing design of your product can either make or break you in the industry. 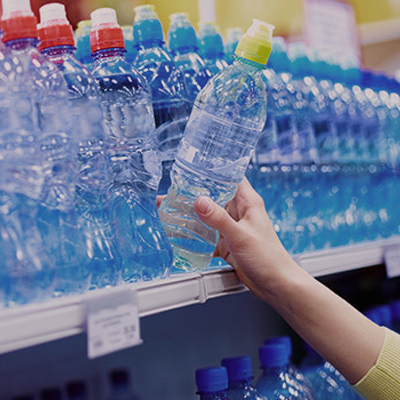 According to the report ‘The Future of Global Packaging to 2022’, the demand for packaging will grow steadily at 2.9% to reach $980 billion in 2022. There will be 3% rise in the global packaging sales and growth at an annual rate of 4% by 2018. In Asia, sales of packaging accounted for 36% of the total whereas North America and Western Europe have shares where 23% and 22% respectively. In 2012, Eastern Europe was the fourth largest consumer of packaging with a global share of 6%, closely followed by South and Central America with 5%. The Middle East represents 3% of the global demand for packaging, while Africa and Australia, each have a 2% share. This market segmentation is expected to change significantly by the end of 2018 as Asia is predicted to represent over 40% of global demand. 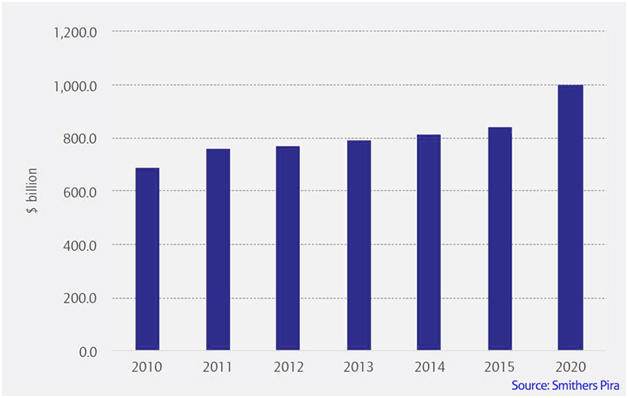 Demand for packaging in China, India, Brazil, Russia and other emerging economies are driven by growing urbanization, investment in housing and construction, the development of retail chains and the burgeoning healthcare, and cosmetics sectors. Packaging ensures the protection of the products that are meant to be distributed in the market for the purpose of sale, storage, use etc. 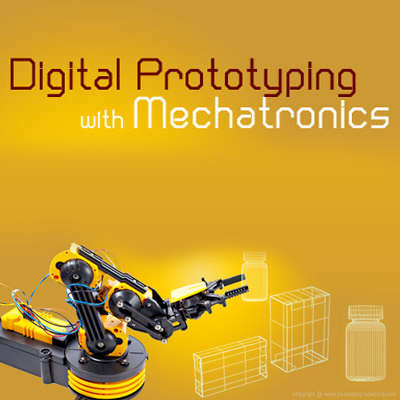 Generally, it refers to the process of designing, evaluating, and producing packages. 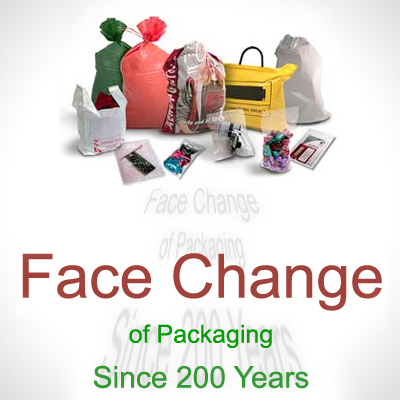 Some of the common packaging products include boxes, cartons, cans, bottles, bags, envelopes, wrappers, and containers. With the increasing demand for packaging, many companies have started finding ways and techniques to sell their products through better designing and packaging. Attractive, strong packaging designs not only help to protect the products from breakage and damages but they are also helpful in grabbing the attention of the end consumer. Products can be protected against corrosion and avoid the tedious sequences using anti-corrosive packaging. 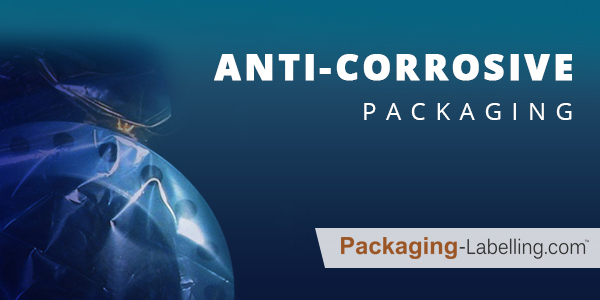 Materials such as VCI bubble film, paper, oil, chips, and bags that are used as a part of anti-corrosive packaging helps to prevent goods from exposing to various climate zones. Moreover, this packaging can be used in the scenarios such as export of goods over long distances, long-term storage of metal goods, and metals that are sensitive for corrosion. 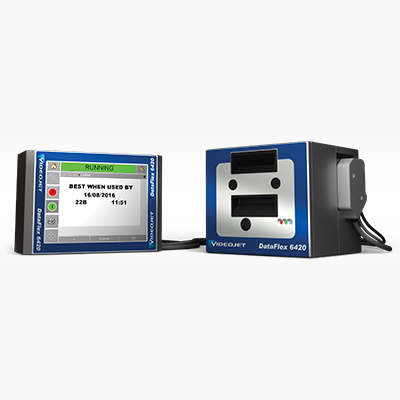 Several companies including VCORR Packsys Pvt. Ltd with product range VCI Oils, Stretch Films, and Bio-Degradable VCI Film etc provide anti-corrosive packaging. 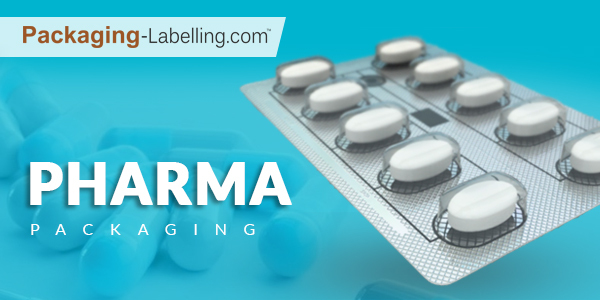 Pharma Packaging, also known as the drug packaging, is the packaging processes used for pharmaceutical operations involving production through distribution channels to the end consumer. The packaging of Pharma products provides containment, drug safety, identity convenience of handling and delivery. 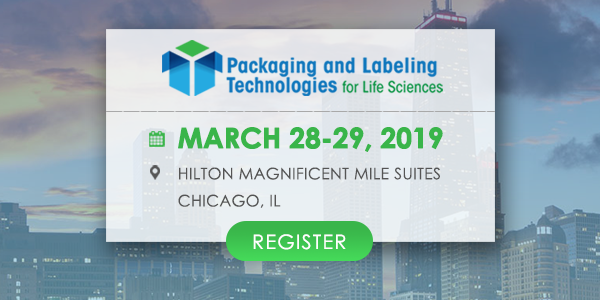 The major role of pharmaceutical packaging is to provide life-saving drugs, surgical devices, blood and blood products, nutraceuticals, powders, liquid and dosage forms, solid and semisolid dosage forms. This kind of packaging is involved in dosing, dispensing etc. Some companies such as Groninger & Co. GmbH with a product range of Syringe Filling Machine, Filling Line Isolators, Filling Pre-Sterilized Containers, and Vial Processing Machines etc provides Pharma packaging. 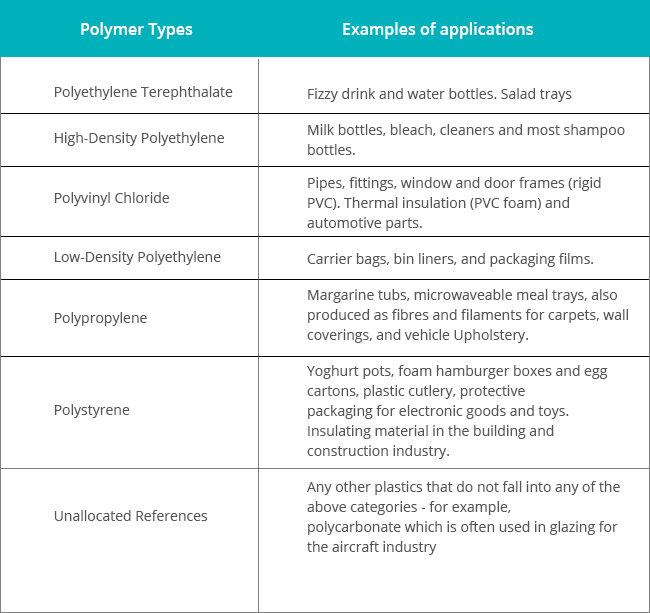 Plastics Packaging is used for packaging a variety of items i.e. fragile or non-perishable products. 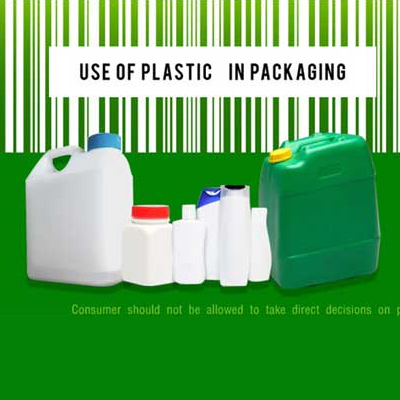 Plastics packaging materials are used to cover the plastic related materials or products. Most Plastics Packaging companies recycle waste or scrap plastic for re-use in their own facilities, and even offer alternatives. Without packing, these sophisticated goods with low shelf life will be easily affected by climatic conditions and eventually result in their malfunction or destruction. This packaging is done in such a way that no air or dust can sneak in and affect the goods. Flexible packaging can be made with flexible materials that can be packed, sealed and can retain the freshness of its content. Be it moulding the packages into a variety of shapes or preserving the flavor and safety of food or logistical aspects, all are covered under the flexible packaging. This is the major benefit that makes flexible packaging the first choice for food packaging. The package can last for a very long time; if it is stored in the right conditions. Flexible packaging is environmentally friendly as it uses less material and less wastages to make it. 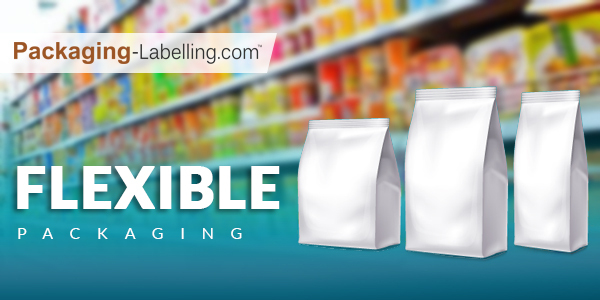 • Adds value and marketability to food and non-food products alike from ensuring food safety and extended shelf life by providing heat seal, barrier protection, ease of use, press-to-seal and high-quality print finishes. • This type of packaging produces a fraction of waste during the printing process, overall reducing landfill discards. • Improvements in productions processes have reduced water and energy consumption, greenhouse gas and emissions and volatile organic compounds. • Finally, lighter-weight flexible packages result in less transportation-related energy and fossil fuel consumption, and environmental pollution. 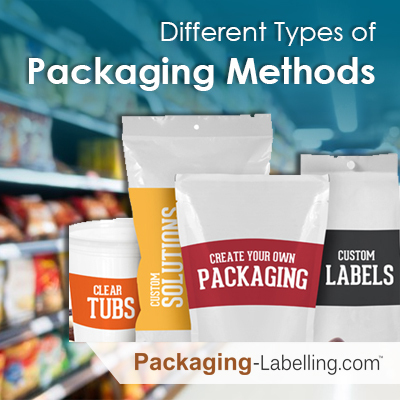 Choosing these methods will provide the ideal results for your products. 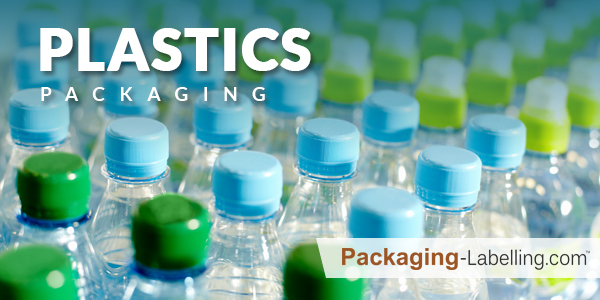 Keeping abreast of these packaging methods will give your products a better shelf life and a competitive edge in the market. Many companies are using these methods to create awareness among their customers and help them in increasing their sales. Adopting these packaging methods can draw attention to latest trends to attract the consumers. Innovative packaging designs can also maximize the profitability of the product.